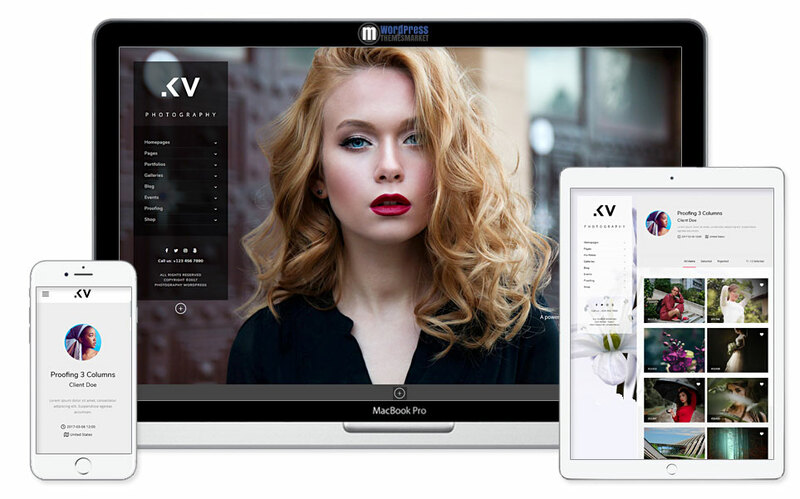 Kreativa is a modern and proffesional, astonishing and fresh, minimal and clean, ajaxed and feature rich premium Photography WordPress Theme that fits for professional photographers. This theme comes with lots of features like 1-click demo easy installation, retina, WPML and WooCommerce ready, event management, horizontal and vertical menu types, AJAXed pages, simple filterable for drag and droping images, clieant management, lightbox with thumb navigation and lots of more, gallery thumbnail hover effects and many many more. 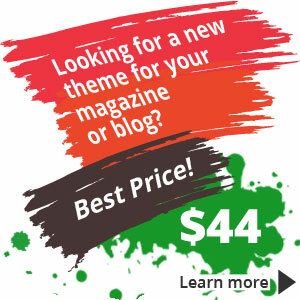 Theme includes a premium plugin Revolution Slider.